According to The Hollywood Reporter, Ben Affleck will no longer be directing the tentatively titled The Batman for Warner Bros, though he still intends to star (and probably write with Geoff Johns) the upcoming feature. Part of me wonders if Affleck’s change of heart has anything to do with his latest feature, Live By Night tanking at the box office, and costing the studio somewhere in the ballpark of $75 million. Maybe? Maybe not? 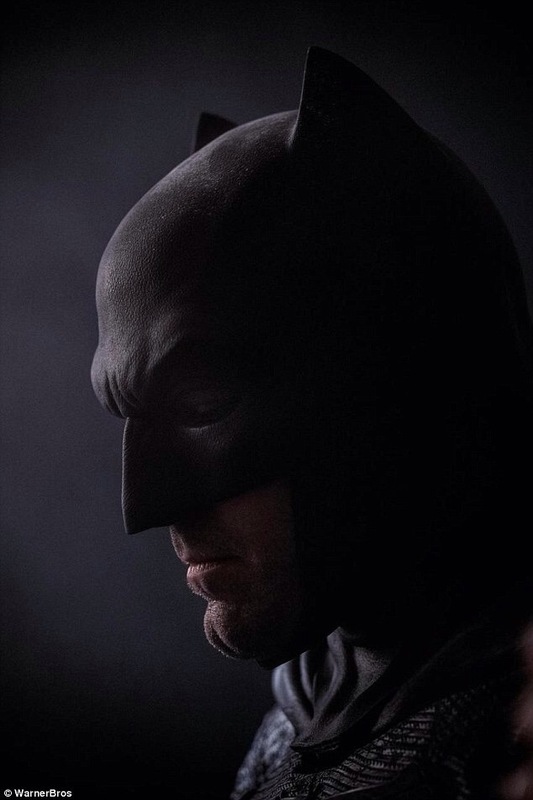 Only time will tell though if for the reasons Affleck sites in the article–that as the director and the star that he perhaps couldn’t deliver the quality fans expect–is good enough reason for him to step aside. Posted in action, actors, DC Comics, directors, Movies, My Two Cents, superheroes, upcoming.Tagged Ben Affleck, Live By Night, The Batman, The Hollywood Reporter Reporter.